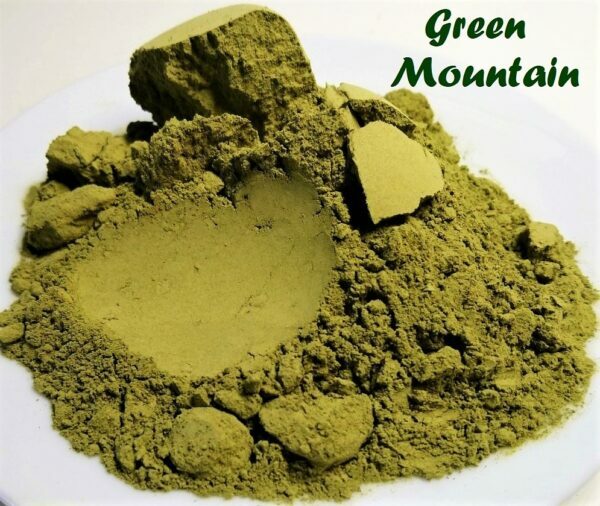 Mountain is a new strain that is harvested in North-West Kalimatan near the Malaysian border. 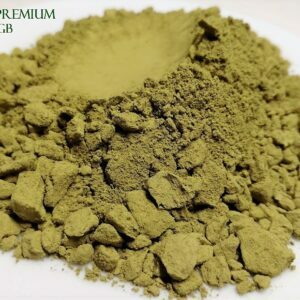 This kratom grows in the highland forest and on rocks near a steam on the mountain side naturally, as well as coffee. This is considered an extremely fertile location to grow as the plants grow on downward slope, which keeps water flowing through the roots instead of puddling, due to gravity. This results in very healthy plants. 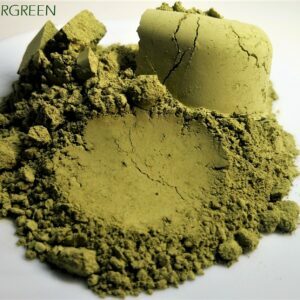 This is an excellent green with a fine powder like grind and a soft texture to it as well. The stem is removed from the leaf and it is dried using the supergreen method then finished indoors. This is an excellent green with a fine powder like grind with a soft texture to it as well. The stem is removed from the leaf and it is dried using the supergreen method then finished indoors.